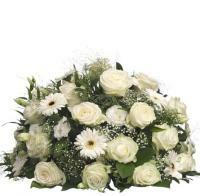 Please advise the name of the deceased for all funeral orders. 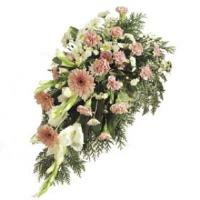 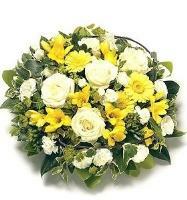 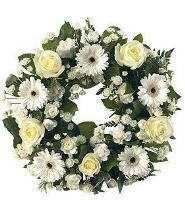 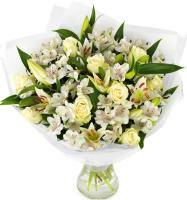 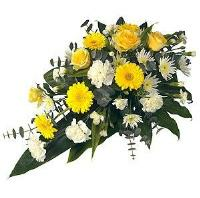 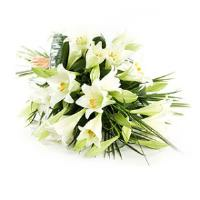 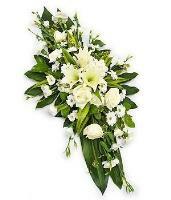 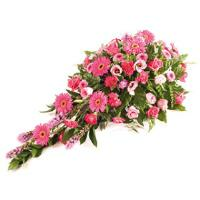 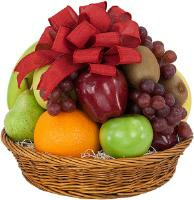 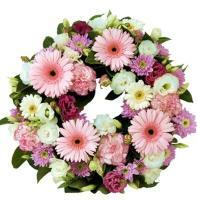 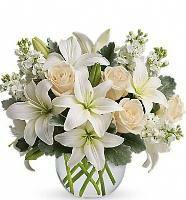 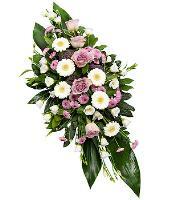 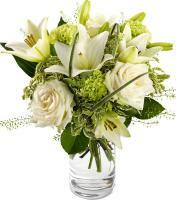 Send heartfelt condolences with funeral flowers & sympathy gifts from OverseasFlowerDelivery.com. 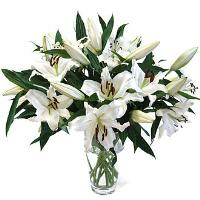 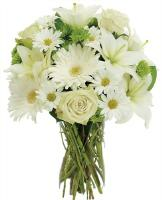 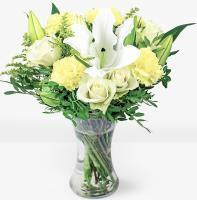 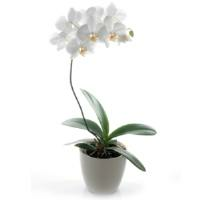 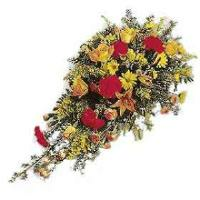 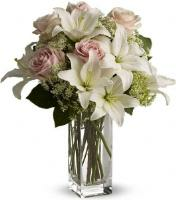 OverseasFlowerDelivery.com has sympathy flowers and sympathy gifts to express your condolences during difficult times. 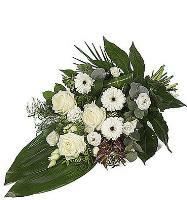 OverseasFlowerDelivery.com has funeral flowers, wreaths, arrangements and baskets that you can order from, which is delivered by a local florist same day flower delivery to Mosta Malta.